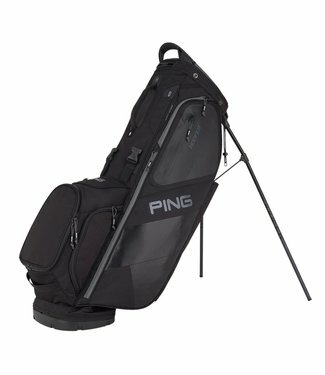 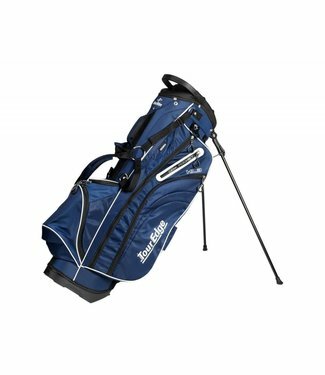 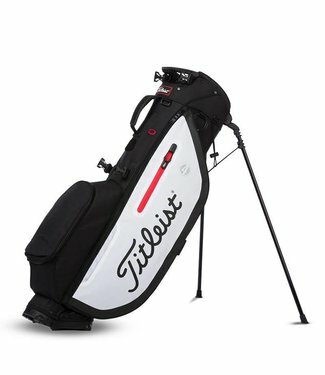 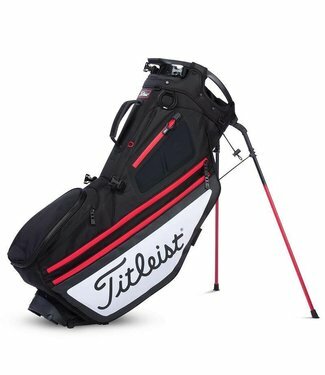 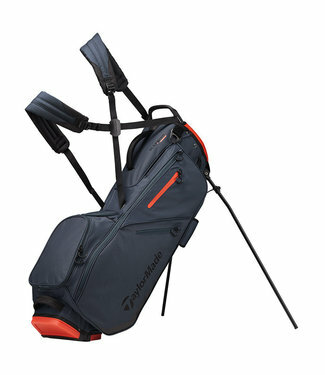 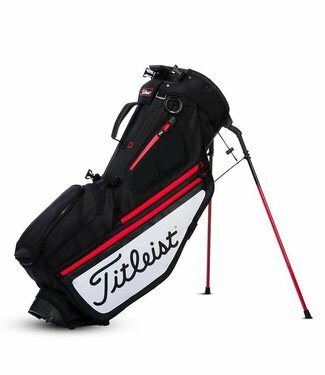 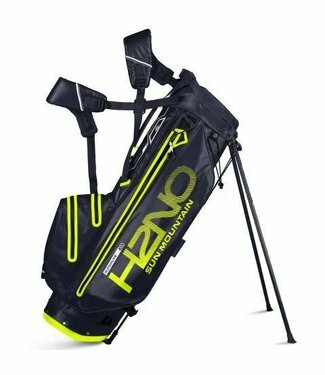 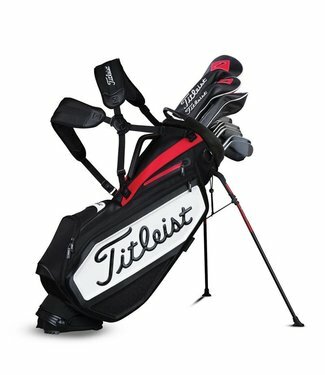 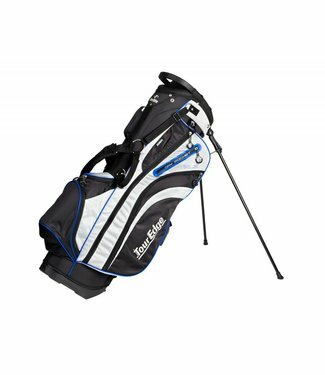 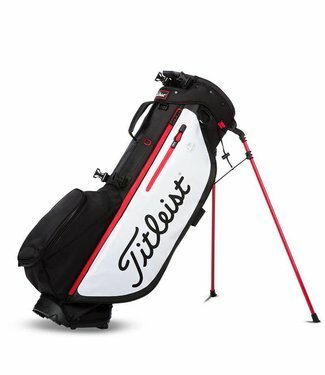 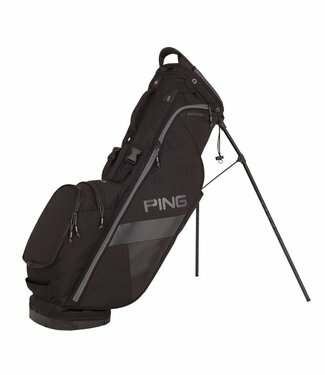 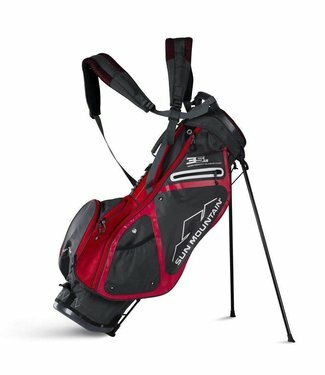 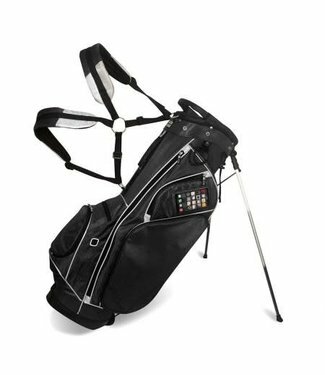 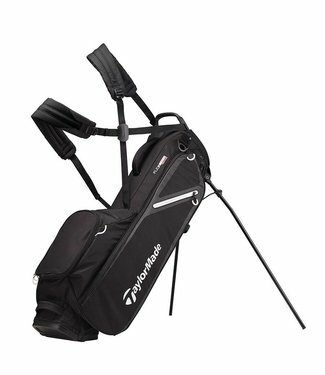 Easily our best selling stand bag. 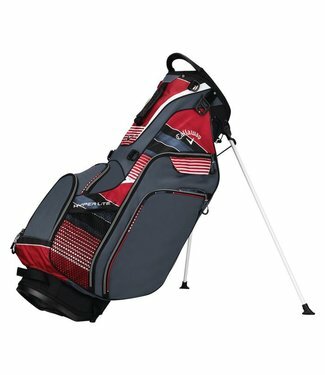 The most bang for the bu..
8.5 six-way air mesh cushioned full length divider top6 po.. 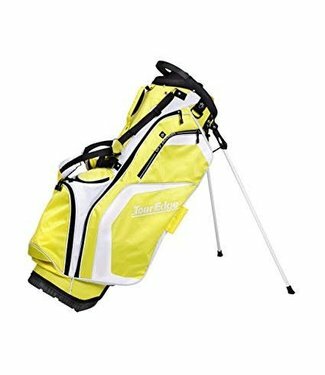 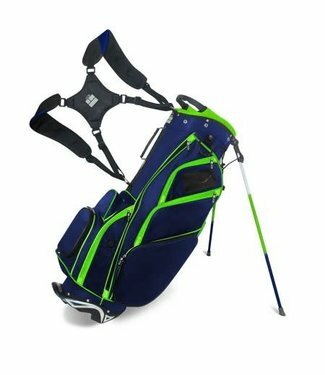 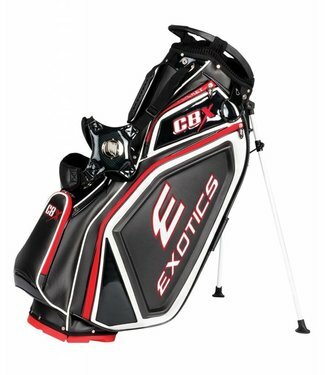 Step onto the green with the Exotics CBX Staff Stand Bag and.. 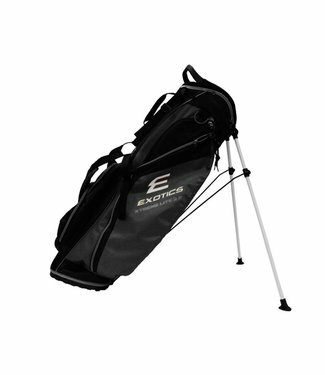 Fully featured staff bag eq..